If money was no object then I would love to have the Bounce N Slide Infladtable Business Package. I would choose the Misty Kingdom XL Commercial Inflatable Combo. All the children at church would love it! I would love to have the Rainforest Rapids Bounce House & Water Park. My two grandsons would have a GREAT time with this. 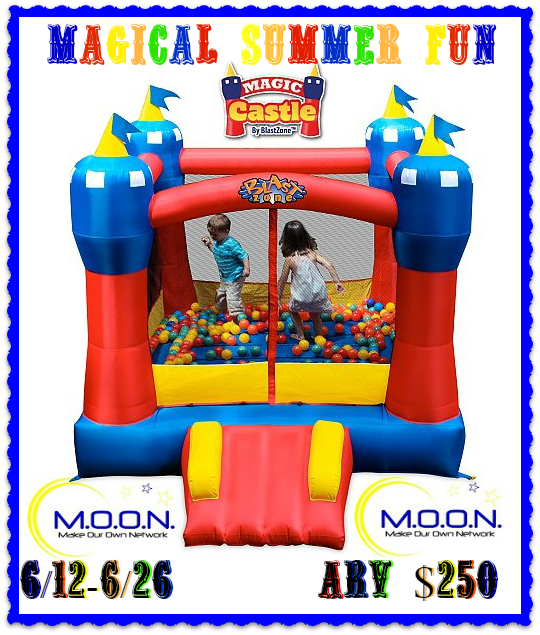 And there would still be a bounce house for during the non summer months! I really want the The Pirates Bay Inflatable Play Park. My nieces and grandbabies love the water.